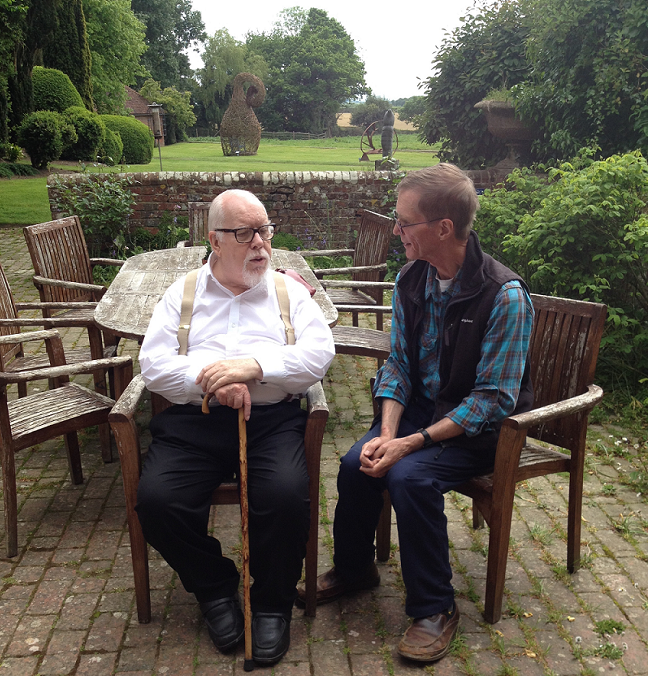 We are very excited to present; Day Trip to Farley Farm a series of art works created especially for an exhibition in Farleys Gallery by Sir Peter Blake, who has been heralded as the Godfather of British Pop Art. 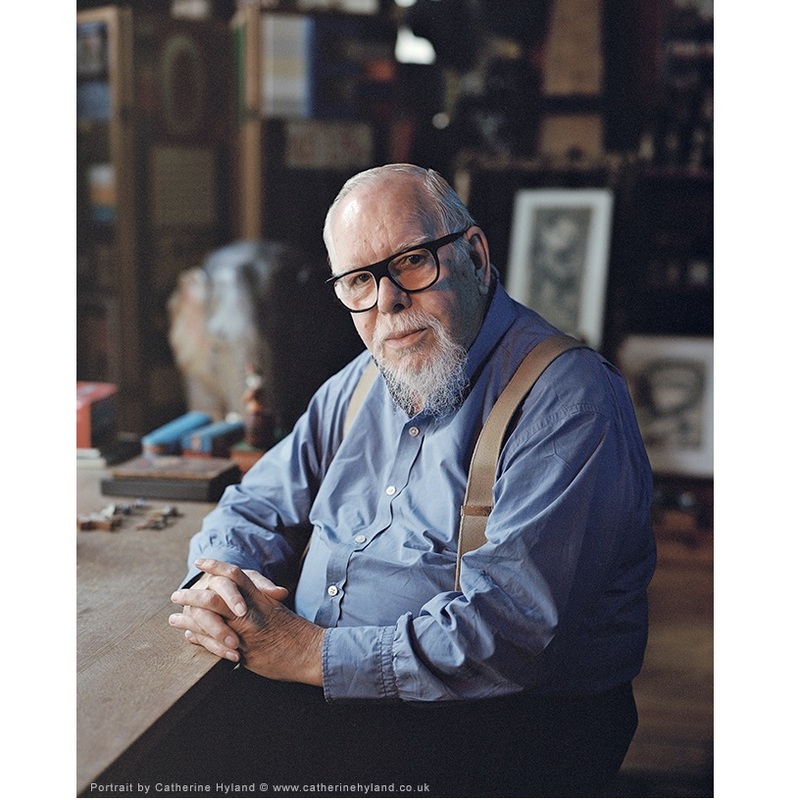 Sir Peter Blake is recognised as one of the most significant British Pop artists, whose paintings and collages manifest his preoccupation with popular culture and include imagery from advertisements, entertainment and the circus. Early in his career, Blake was included in group exhibitions at the Institute of Contemporary Arts, which was co-founded by Roland Penrose. He had his first solo exhibition in 1960. In the ‘Young Contemporaries’ exhibition of 1961 at the ICA, Blake exhibited alongside David Hockney and was first identified with the emerging British Pop Art movement. Blake and Penrose became friends during this time, enjoying discussions about art in the ICA bar with Richard Hamilton and Eduardo Paolozzi. Blake is probably best known for co-creating the highly acclaimed album sleeve art for the Beatles’ Sgt. Pepper’s Lonely Hearts Club Band. Blake became a Royal Academian in 1981, a CBE in 1983 and was knighted in 2002 for his services to art. Retrospectives of Blake’s work were held at the Tate in 1983 and Tate Liverpool in 2008. His works are held in public collections all over the world.